True to our motto – Simplify; we have yet again taken a step further towards a simplified experience for our 21000 and counting community users. Paying attention to our diverse users we now bring a hassle free and self-explanatory installation option. 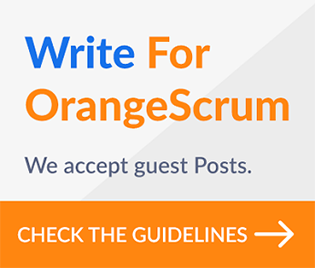 My guitarist to your CEO – can now setup Orangescrum without any tech-support by following the simple steps outlined below!